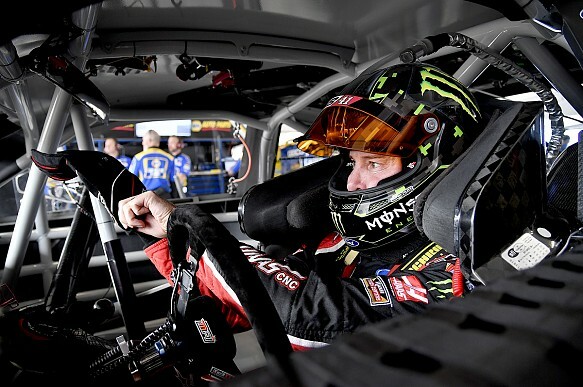 Kurt Busch has confirmed that he will not return to Stewart-Haas Racing for the 2019 NASCAR Cup series season, ahead of an expected move to Chip Ganassi Racing. The 2004 Cup champion's departure from SHR was first reported in August by Autosport. Confirming his SHR exit on Twitter, Busch wrote: "I will miss everyone, especially the crew chiefs I worked with. "Unfortunately, it's not in the cards for me to stay. "I'm looking forward to the future and new opportunities ahead!" SHR responded with its own tweet: "Your dedication and desire are hard to match. "Know the next chapter of your career will be great. "From all of us, thank you." Busch ended a lengthy drought of 58 races without victory at Bristol this year, his first win since the 2017 Daytona 500, and went as far as the round of eight in the 2018 title race. Should his anticipated move to Ganassi go ahead, Busch would replace Jamie McMurray - who has reportedly been offered a drive in the 2019 Daytona 500 and a non-racing role in the organisation. 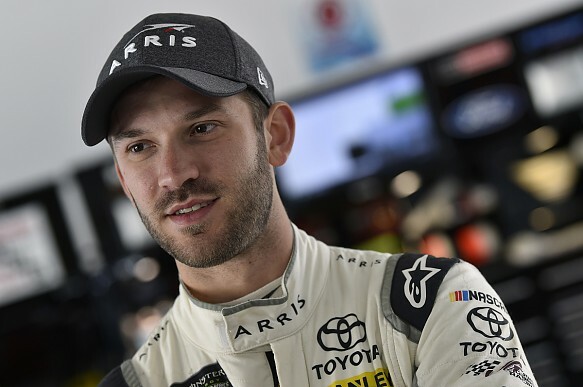 While Busch's move to Ganassi has yet to be announced, it is expected that Joe Gibbs Racing's Daniel Suarez will replace Busch at SHR. Suarez lost his Gibbs seat following Martin Truex Jr's switch to the team after his championship-winning Furniture Row Racing squad opted to close its doors at the end of 2018. That move would mean SHR will continue with a four-car team in 2019, with Suarez joining Kevin Harvick, Clint Bowyer and Aric Almirola. Kurt Busch had been the main protagonist in the NASCAR Cup silly season - until Barney Visser's call to shut down his Furniture Row Racing squad. While that wrapped itself quickly with Truex and crew chief Cole Pearn heading to Gibbs, the drawn-out Busch saga continues in an otherwise tepid silly season. Busch was always vulnerable to this sort of winter after signing a one-year extension in December last year. Briefly becoming a free agent back then, Busch looked at the alternatives before sticking with SHR. That previous uncertainty was said to be largely down to his key sponsor Monster Energy dithering on its NASCAR commitment - which includes title sponsorship of the series. The fact the energy drink is likely to remain just for 2019 in a new one-year deal is not a great long-term prospect, although Busch has made a habit of shorter-term deals in recent years.